John Barnes is a management and financial consultant based in Richmond, VA. Drawing on 17 years of experience in financial analysis and investment research, he provides strategic planning, business plan development, and capital structure services to his clients. John received an M.B.A. from the College of William & Mary and B.B.A. from Augusta College. 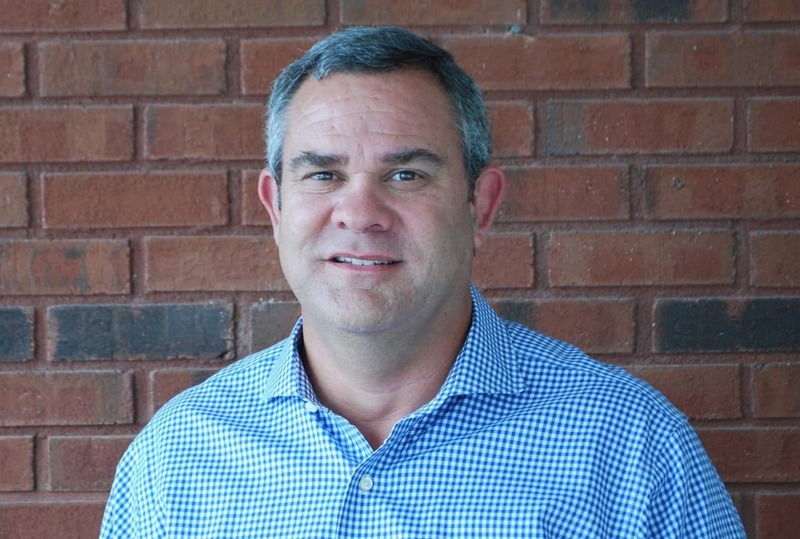 John joined initiate-it in early 2017 as CFO, utilizing his extensive management and financial analysis skill set to help the company grow strategically. When he’s not working, John enjoys golf, reading and is an avid wine collector.